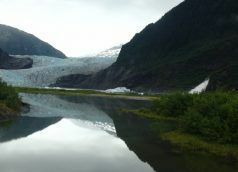 Although Alaska is often left off the travel list because of its challenging climate and remote location, Alaska is certainly where one discovers new exciting surprises around each bend in the trail, channel, or glacier. 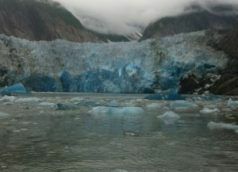 When presented with the opportunity to move to Southeast Alaska for the summer, I took it. I’m proud to say.